It's been four months since the gruesome death of Angela Simmons' ex-fiancé Sutton Tennyson. Now, her family is expressing concern over how she's expressing her grief and handling the big life change as a single mother. We've got an exclusive sneak peek at the touching family convo inside. 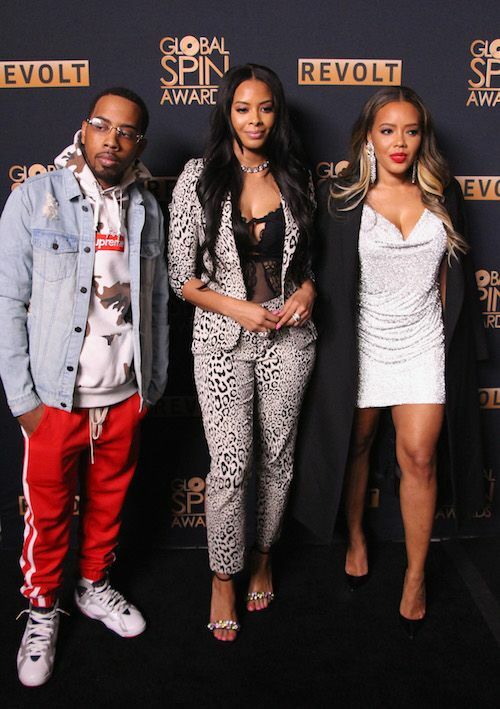 Angela Simmons poured out her heart after the recent murder of her ex-fiancé, but her big sister Vanessa Simmons isn't convinced she's being completely real about the affects of the huge life change. "GUHH" airs tonight (Thursday) on WEtv at 9p/8c.